A & E Vacuum has been serving the Chicagoland community for over ten years. 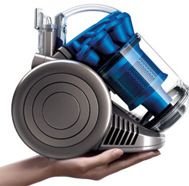 We carry top-of-the-line vacuum cleaners, air purifiers, cleaning products and supplies. Let our friendly and knowledgeable staff help you find the exact product you need at a great price. Visit A & E Vacuum today. GUARANTEED LOWEST PRICES: We monitor other retailers to ensure our prices are the same or less than our competitors. If you find an advertised price that is lower than ours, we will match it. 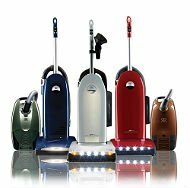 LARGE SELECTION AND EXPERT SALES STAFF: Our knowledgeable staff will recommend the right vacuum for your home and flooring surfaces. We make sure the machine you take home is easy use and within your budget. 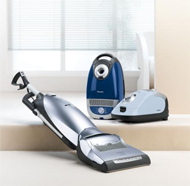 IN-STORE DEMOS: You can actually try any of the vacuums we sell in our store. You wouldn't buy a car without a test drive, why buy a vacuum without one.